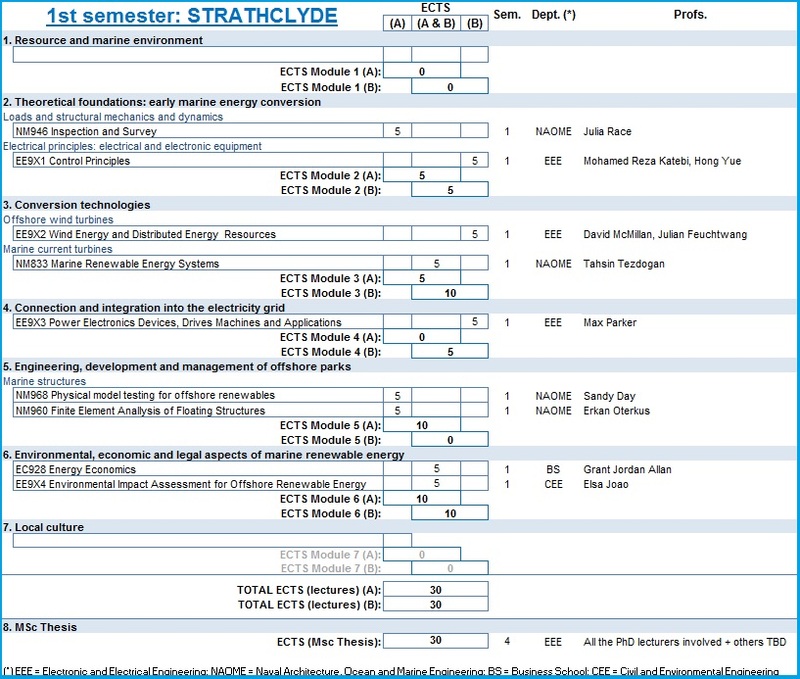 1st semester: University of Strathclyde. 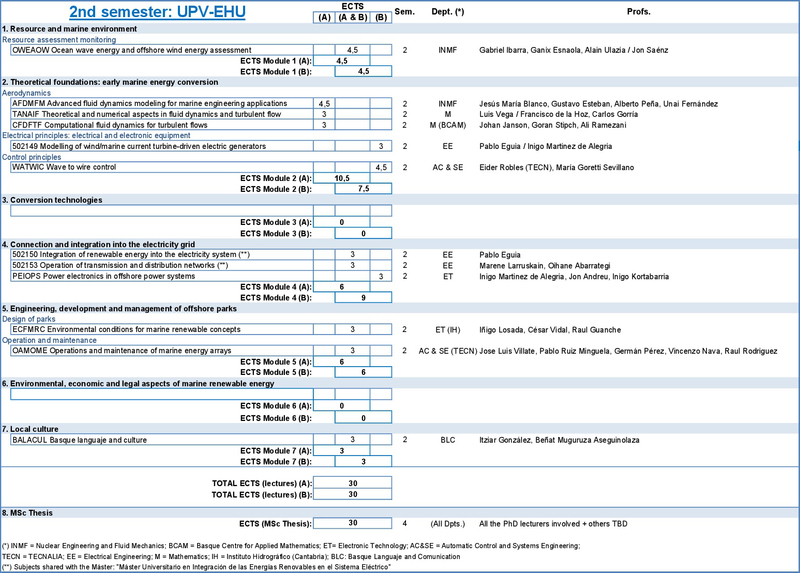 2nd semester: University of the Basque Country. 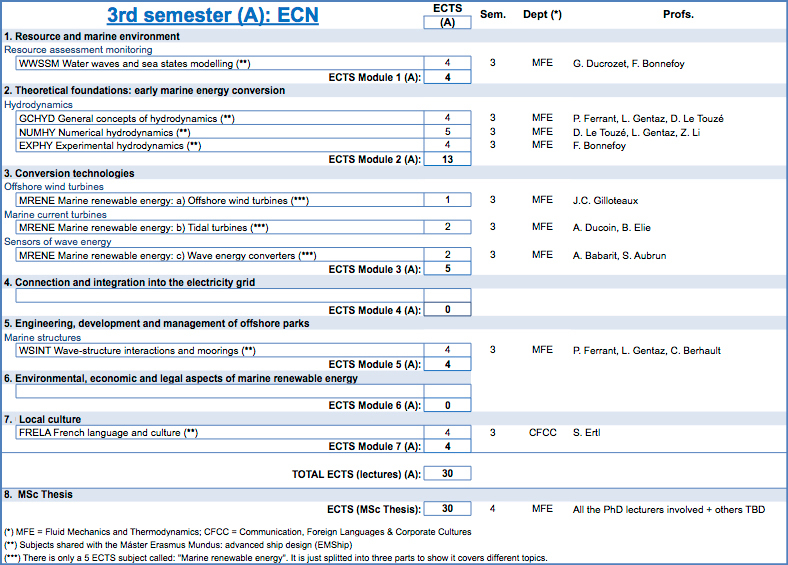 3rd semester: Ecole Centrale de Nantes (specialization A). 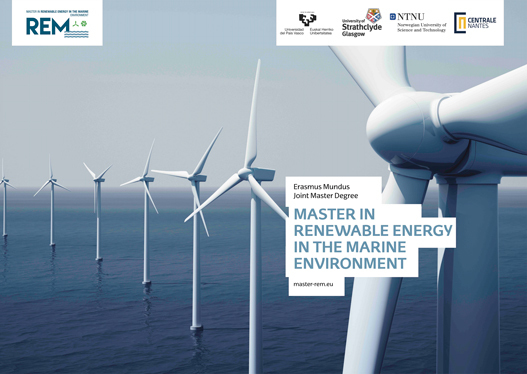 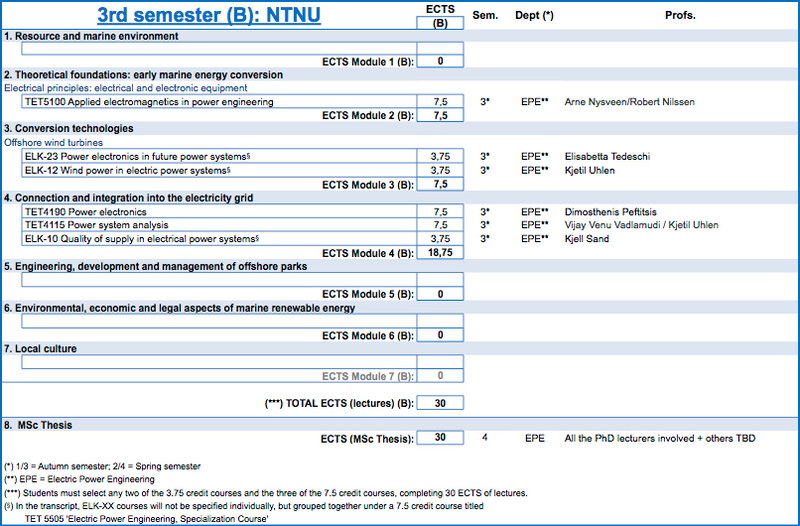 3rd semester: NTNU (specialization B).